This is one of our largest orchards – an old commercial Bramley apple orchard in the Gorsley project area. When the house and orchard were sold it was as much the orchard as the house which persuaded its new owners to buy the property. 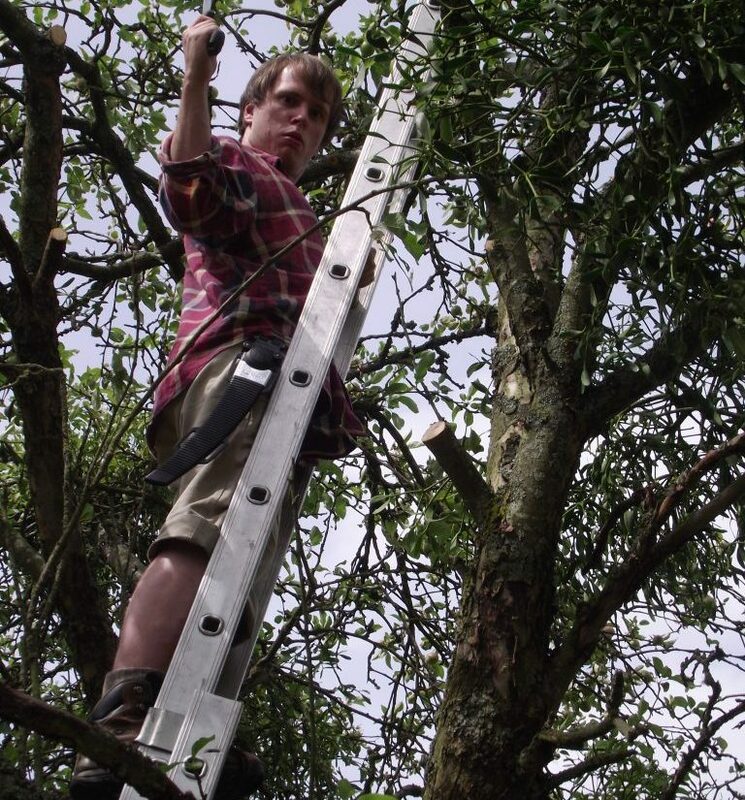 TCTOP became involved because the owners had a great deal of enthusiasm but not much orchard knowledge, and the size and condition of the orchard was quite daunting. The trees had not been maintained for some years and were badly overgrown and full of mistletoe. 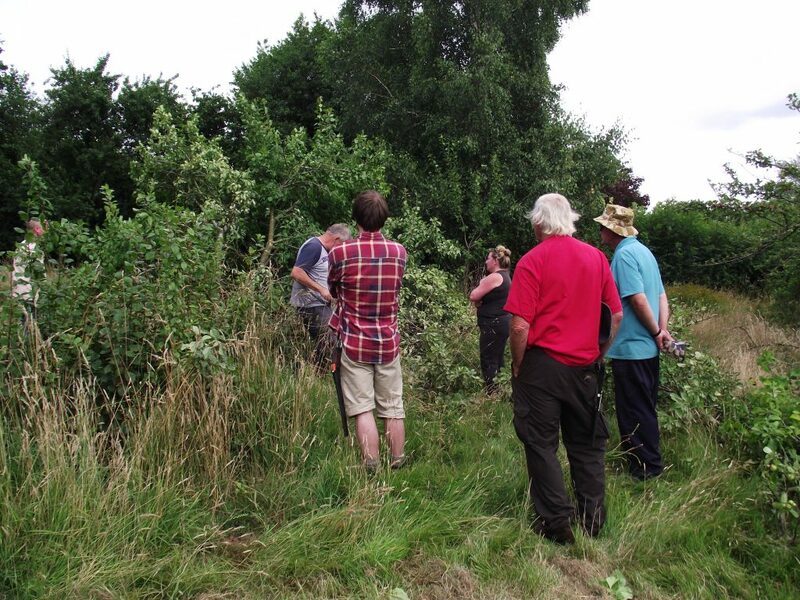 We have had three sessions in the orchard and the work needed (for now!) is largely complete. 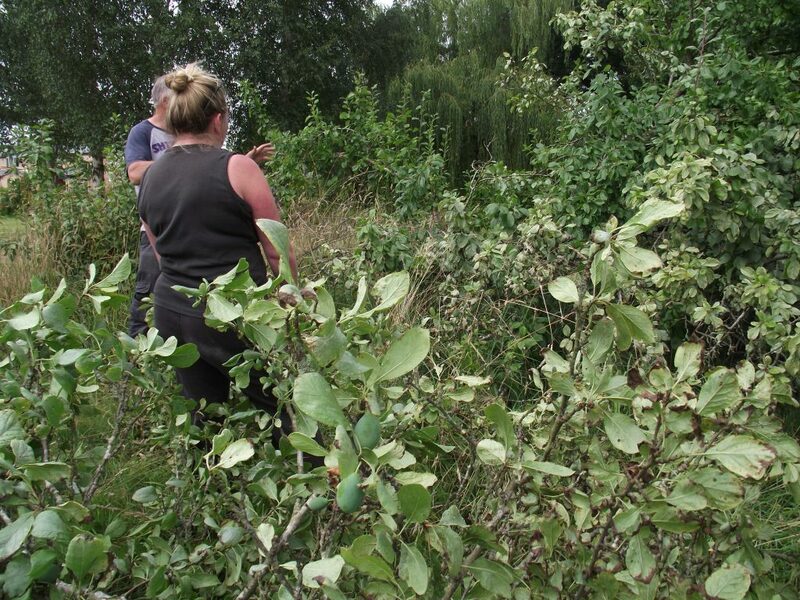 Gloucestershire Orchard Trust carried out the first pruning and clearing sessions to make the trees safe for volunteers to work in, including removing a lot of mistletoe. 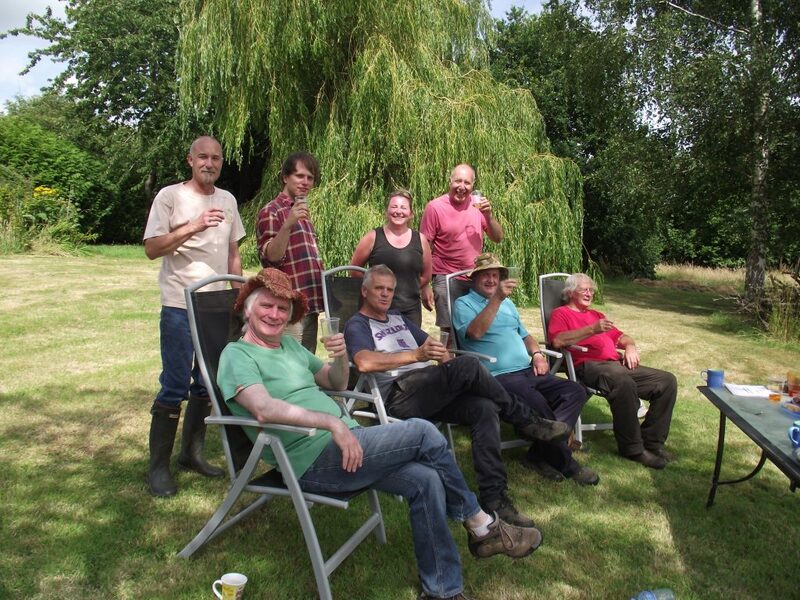 Some lovely sunny weather meant that volunteers were able to enjoy the follow on pruning work as well as the lovely picnic laid on by the owners and the cider tasting that followed! One of our most enjoyable projects!